This week was one of the busiest we’ve seen in a while with 25 new notebooks or refreshed notebooks being announced this week from Apple, Dell, HP, Lenovo and Sony. 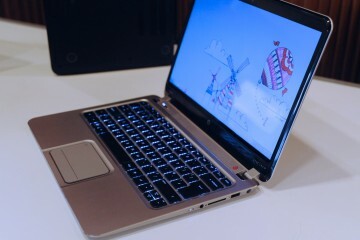 The new notebooks ran the gamut from consumer devices to corporate work stations and range from $579 to $2,199 for the base models. There’s even a large color palate with shiny silver, electric orange and bead black. 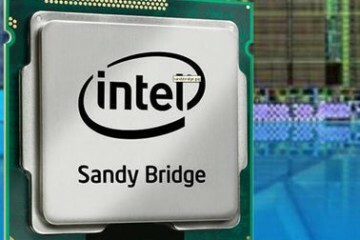 The one thing all of these notebooks have in common is that they come with the latest Intel 2nd Generation Core i Family of processors, commonly known as Sandy Bridge. New MacBook Pros: The MacBook Pro (early 2011) refresh was perhaps one of the most anticipated releases of the year with big performance gains coming to all MacBook Pro models, including the 13″MaBook Pro which hadn’t seen a processor upgrade in some time. 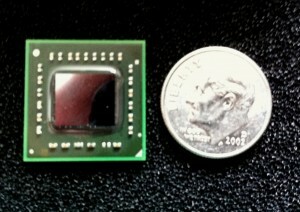 The new MacBook Pro notebooks use the latest Intel Sandy Bridge processors which have in some cases doubled performance. The MacBook Pro models now ship with AMD GPU options and also with a Thunderbolt connector which carries DisplayPort and PCI Express data. The Thunderbolt port allows you to connect storage and display devices to the same connector and daisy chain them together while still deliver real world speed of close to 800MBps and claimed speeds of up to 10GBps. For more on Thunderbolt, check out our coverage, What is THunderBolt and What can it Do for You? 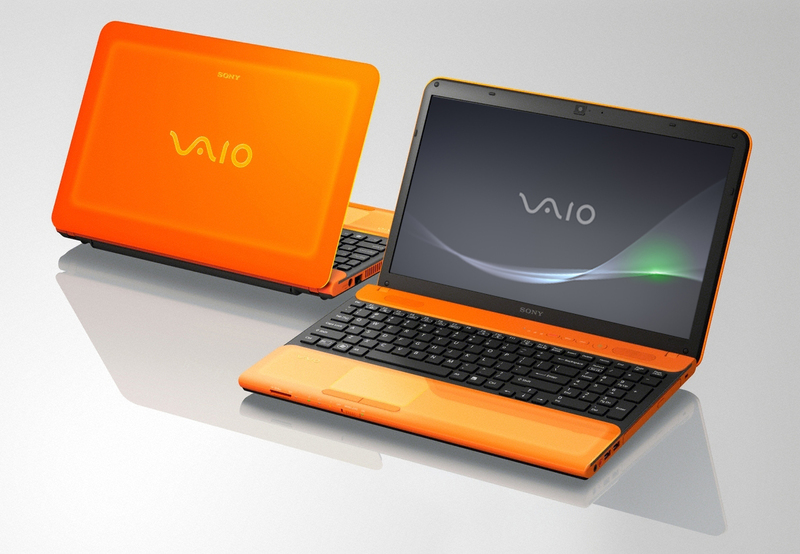 Sony VAIO C Series: Also gaining a Sandy Bridge processor this week is the Sony VAIO CB series of notebooks are available in an eye shattering Neon Orange and Neon Green, but are also available more subdued hues such as Bolt Black and Lightning White. The VAIO C Series is composed of a two notebooks, the Sony VAIO CA, which is a 14″ notebook, and the Sony VAIO CB, which is a 15.4″ notebook. All notebooks in the VAIO C Series include backlit keyboards, Intel Wireless Display 2.0 and Sony Imagination Studio Suite 2 VAIO Edition which delivers an iLife-like suite of photo, video and multimedia tools. The VAIO C Series starts at $880 and is available on March 13th. Dell XPS 15 and XPS 17 3D: Fans of the Dell XPS line weren’t disappointed this week as Dell upgraded the processor options in the Dell XPS 15 and Dell XPS 17 notebooks to Sandy Bridge and announced the availability of a Full HD 3D screen on the Dell XPS 17 3D. When configured with the latest Core i7 processors the notebooks will also gain WiDi for wireless HD Streaming. Other enhancements include support for NVIDIA GT500 series GPUs, Optimus on select models, a new chiclet style keyboard design and the inclusion of USB 3.0, a Skype Certified HD Webcam and JBL Speakers with Waves Maxx Audio. 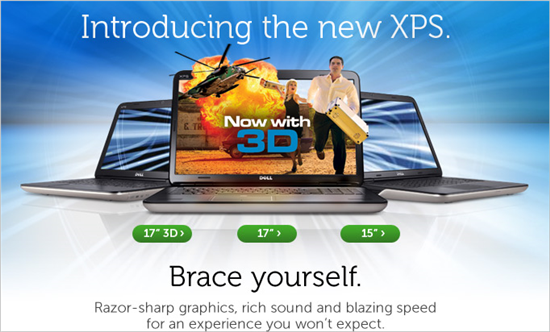 The Dell XPS 15 starts at $1,069 and the Dell XPS 173D starts at $1,099. 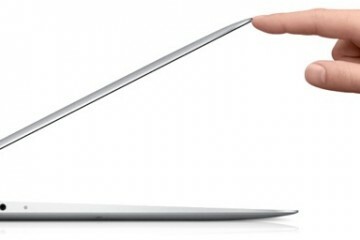 Additionally, we lost the Dell XPS 14 this week. 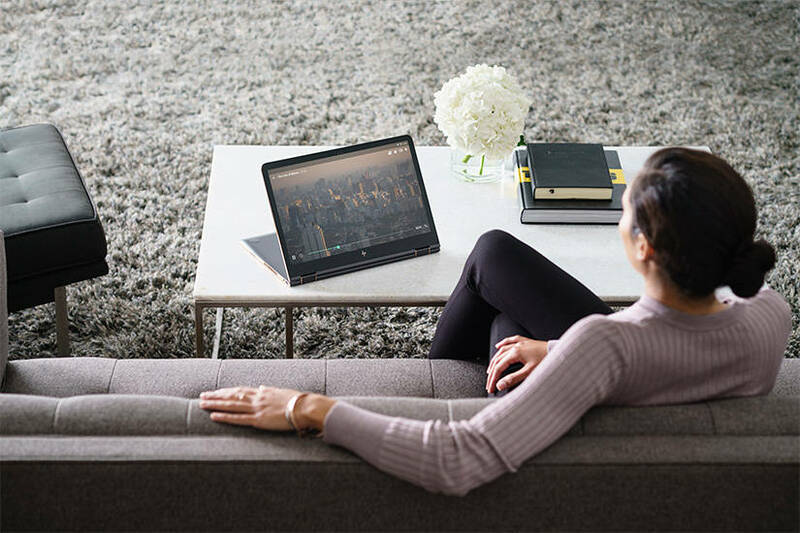 HP Elitebooks and ProBooks: HP updated the company’s business line of notebooks with the latest Sandy Bridge processors, improved durability and an incredibly long life battery. The new notebooks look slimmer and sleeker thanks to a new design that really cleans up the look of the EliteBooks. 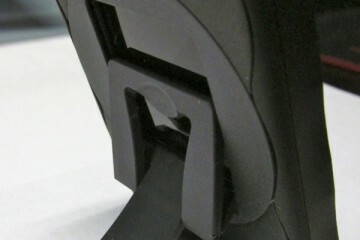 Additionally the EliteBooks now have an aluminum hinge that runs the length of the chassis. Perhaps the biggest news is that the EliteBook 8460p can achieve 32 hours of battery life, giving new meaning to the term all day. You can see details, specs and video s of each of the new business notebooks from HP by clicking the links below. HP ProBook s Series including the ProBook 4230s, ProBook 4330s, ProBook 4430s, ProBook 4530s and ProBook 4730s. The HP business notebooks start at $579 and go up to $1,099 for the base models. Lenovo ThinkPad Spring Refresh: Lenovo also added the Intel Sandy Bridge processor to the ThinkPad line of notebooks including the very popular ThinkPad T420 which can achieve 15 hours of battery with the standard 9 cell and a total of 30 hours with the optional slice battery option. 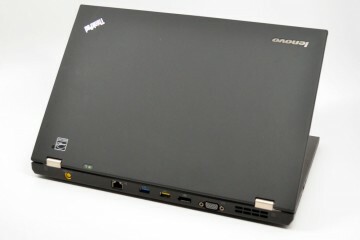 Some of the biggest improvements to the ThinkPad notebooks came in the form of usability enhancements such as improved video and voice calling, self aware and adaptive power management, all day battery life, common batteries and docks and improvements like Lenovo Instant Resume which puts your laptop to sleep, but retains your WiFi connection while you go from meeting room to meeting room. You can find more information, including specs, pricing, photos and videos of the new ThinkPad T, L and W lines by clicking on the links below. The ThinkPad T, L and W Series will be available in March from with pricing for the T420s, T420, T520, L420, L520 and W520 starting at approximately $1,329, $779, $909, $719, $719 and $1329, respectively. Stay tuned for a look at the latest tablets and smart phones that were announced this week. but what about the new lenovo thinkpad edge?